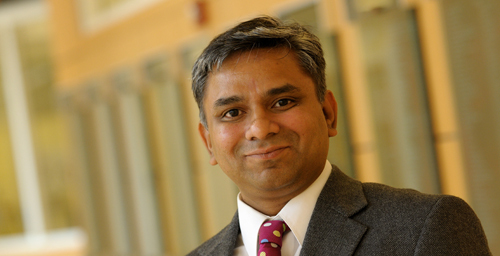 A new study from University of Illinois business professor Ravi S. Gajendran says telecommuting is positively associated with improvement in two important employee measures: task-based performance and organizational citizenship behavior. To contact Ravi Gajendran, email ravisg@illinois.edu. The paper, “Are Telecommuters Remotely Good Citizens? Unpacking Telecommuting’s Effects on Performance Via I-Deals and Job Resources,” is available online.